This spring my new line of rods will be here and should serve most angler’s needs. My most popular rod, the 6-foot, one piece blue series rod will be available again, but with a new name, Sensei Flex. There’s also a lingcod/rockfish/albacore rod, one piece jig rod, 9-foot downrigger rods & an IM6 8 to 20 pound 9-foot salmon/steelhead rod. Please watch this video showing my one piece jig rod, designed for sensitivity and strength. 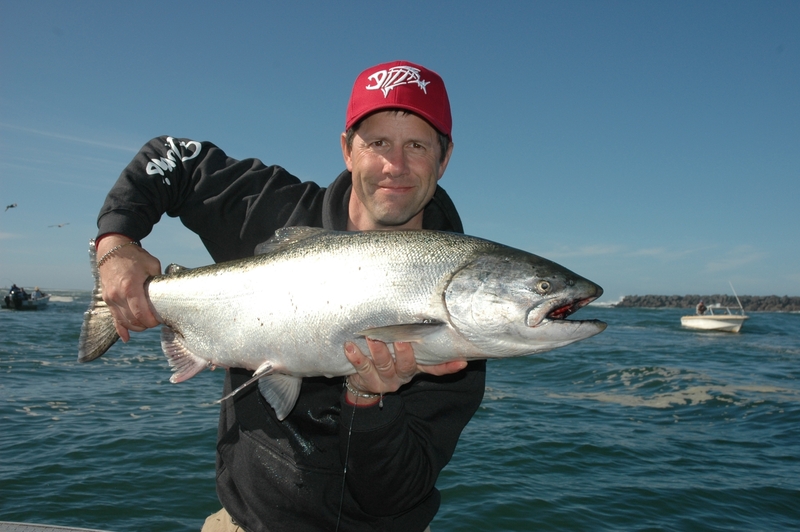 Whether you want a one piece rod for salmon or halibut, this rod will handle the duty.